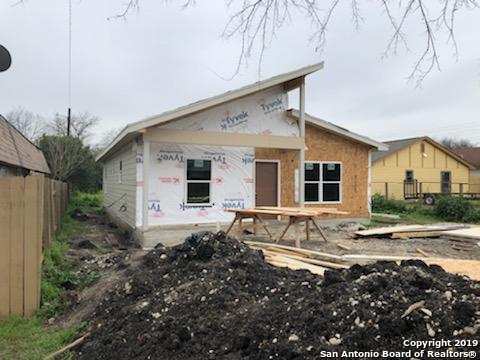 All LINCOLNSHIRE/WILLOW PK homes currently listed for sale in San Antonio as of 04/24/2019 are shown below. You can change the search criteria at any time by pressing the 'Change Search' button below. "New Construction with anticipated date of completion end of March 2019. Offers will be accepted with proof of funds. All measurements are approximate."